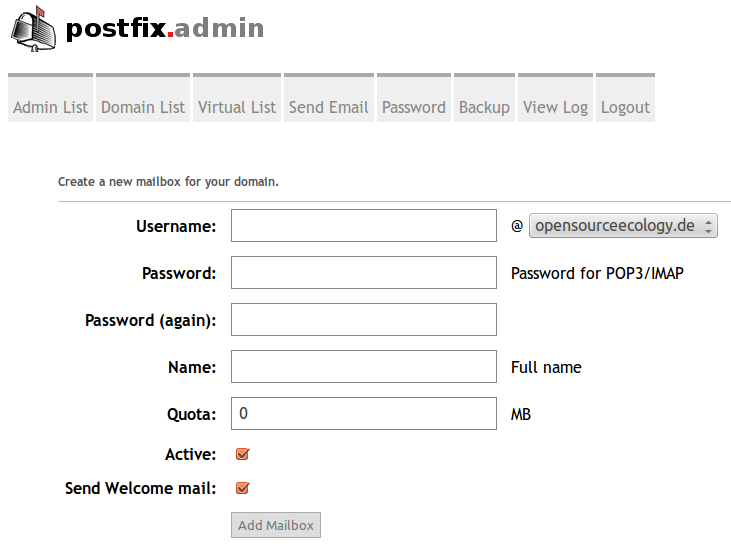 Postix - Open source email server for Unix, IBM Public license. Email sent! 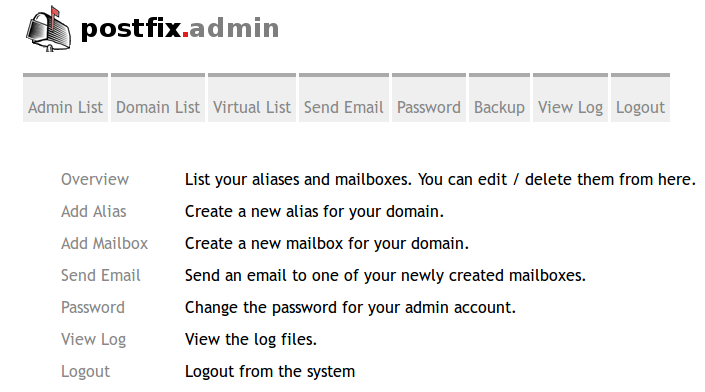 The mailbox has been added to the mailbox table, but none (or only some) of the predefined sub-folders could be created. Receiving and sending emails with Thunderbird works. This page was last edited on 5 April 2018, at 22:54.